The parents may be moguls in their own right, but the offspring can be just as notable. Here are 10 sons and daughters of Malaysian tycoons, and what they are up to. The youngest daughter of the richest man in Malaysia, Robert Kuok, is no pampered princess, and even pointed out that despite her father’s net worth of $12.1 billion, she grew up with significantly less pocket money than her peers. Today, Yen Kuok has carved her own entrepreneurial niche with an online start-up called Guiltless, a luxury fashion re-sale site. Chryseis Tan’s father is Vincent Tan, and when she’s not jet-setting around the world via private jet, she’s very much involved in the family businesses while having her own projects, like her Goxip app, which is catered to fashion lovers. She’s also invested in Greyhound Café, a popular staple among the Instagram crowd, and La Juiceria. 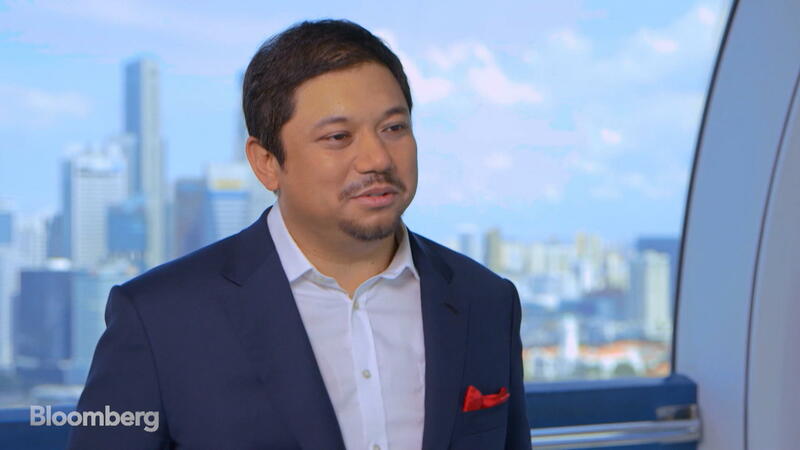 His late father Tan Sri SM Nasimuddin SM Amin founded Naza Group of Malaysia, and in 2008, SM Nasarudin became CEO at the age of 25. Since then he’s held the fort along with his siblings and mother, and he has even been honoured with a prestigious French award called the Chevalier de I’Orde National du Merite. 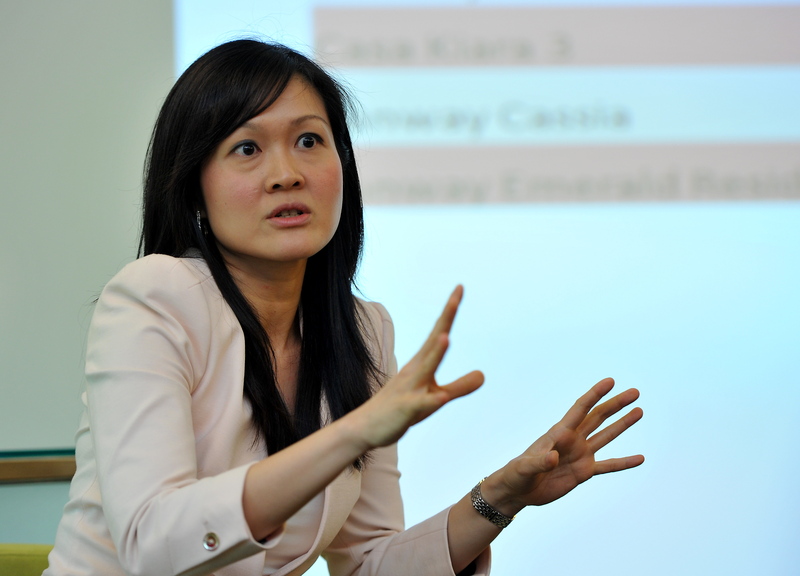 Rebekah Yeoh is the granddaughter of Yeoh Tiong Lay, founder of the famed YTL Corporation. Her father, Tan Sri Francis Yeoh has been Chief Executive of YTL since 1988. Rebekah is a social entrepreneur, and when she’s not helping her father and siblings out at YTL as corporate finance manager, she’s raising funds for philanthropic causes. She’s passionate about community work and has joined Global Shapers Community KL to foster change for the better. Sarena is the eldest daughter of Tan Sri Dato’ Seri Dr. Jeffrey Cheah, the founder and chairman of the Sunway Group. Sarena serves as the Group’s Executive Director, and since 2015 has been leading Sunway’s property division as well. She’s responsible for bringing about modern changes to Sunway’s corporate culture, such as flexible work hours, a child care centre for employees, and rooms for nursing mothers. Anyone familiar with the local entertainment scene would have heard of Mizz Nina (real name: Shazrina binti Azman). She is the daughter of Azman Hashim, Chairman of AmBank Group. Mizz Nina carved a niche that’s different from that of her fathers, embracing her artistic side and developing a a career as a musician. Today, she pursues other passions, like her own fashion line with modest clothing. The son of self-made billionaire Ananda Krishnan also chose a vocation that isn’t at all related to his father’s business. In fact, Ajahn Siripanyo has chosen an entirely different path, by renouncing worldly possessions and becoming a Buddhist forest monk in Thailand. For those who are interested, there are videos online where he explains what being a forest monk is about. SM Nasarudin’s sister also makes the list, and while she joins her siblings to help out the Naza Group, her forte is specifically in F&B, as her travels allow her to indulge in food from all over the world, and she also has the means to strategize ways to bring international food businesses to the local scene. She also has her own website, MY Port Luxe, that is used to sell pre-loved designer fashion goods. 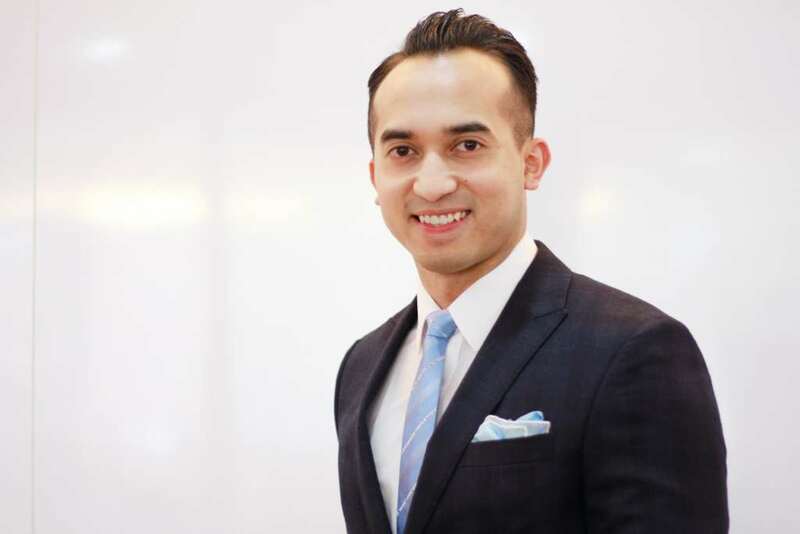 Ruben serves as the CEO of Westports, a company built by his father, Tan Sri G. Gnanalingam. A self-professed sports lover, Ruben was also vice president of the Malaysian Basketball Association, and was named co-chairman of English football’s Queens Park Rangers F.C in 2015. Socialite Kim Raymond is often photographed alongside her dashing husband Keith Foo, but not many people know she’s the daughter of Dato’ Sri Jeffrey Raymond, the CEO of OEM Autoseats Malaysia. Kim wears many hats, she is a stylist, manages her husband, and has also dabbled as an entrepreneur in the F&B industry. Very soon she can also add “mother” to her list, as she and Keith are expecting their first child.